The main structural piece of the prototype is the “S” shaped bent wood. Steam bending of wood is beyond the space limits of my workshop, so I’ve reached out to Autumn House in NC to see if they can bend 1/4 birch plywood to my specs. I may need to apply a veneer to the wood to make it look like the original. 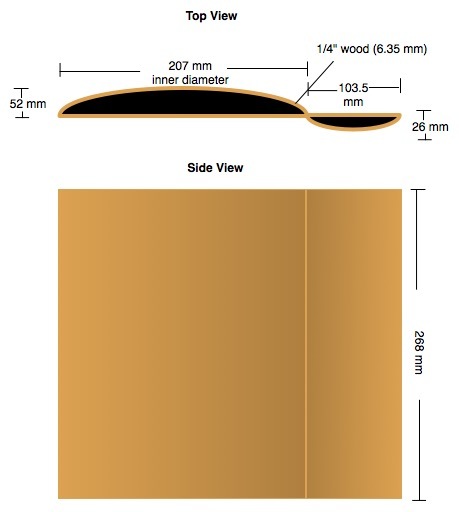 Some preliminary designs have started coming together for the curved wood prototype. I’ve been back and forth on using a iPad 2 vs a raspberry pi B. I need to prove that I can run either in portrait mode. 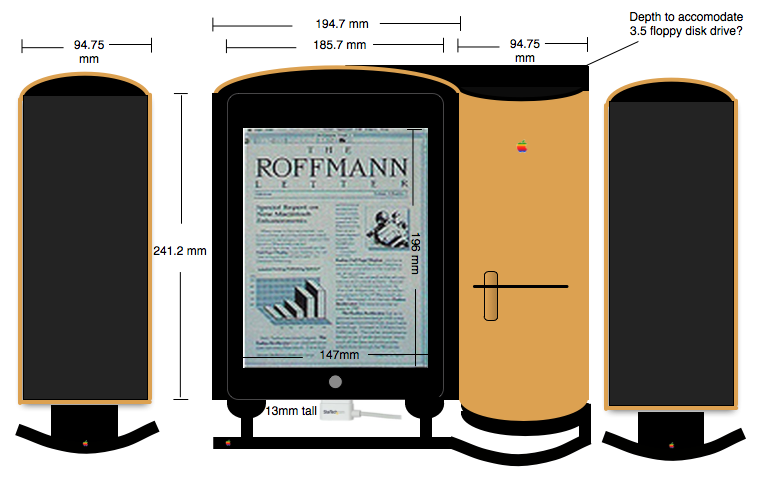 Here is the design and measurements with the iPad 2 as the screen. This design comes from the amazing Apple Design book by Paul Kunkel. 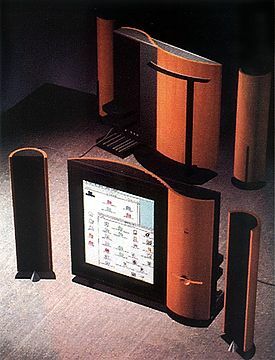 Apple prototype from the Oct and December 1992. Part of the Pomona design series. I’ve always wished Apple had produced this particular design, but it appears to have never made it past the mock up phase. In fact, this is the only picture that I’ve ever seen of the design. It was part of the Pomona design series done in October and December of 1992. I love the curves and the contrast of the black and birch. The portrait monitor is also very attractive. 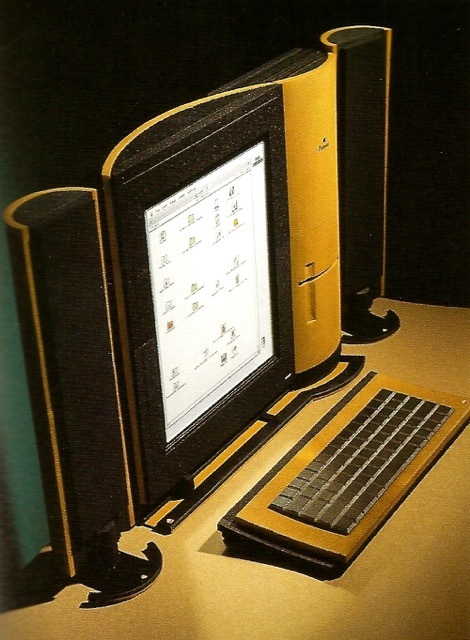 I’ve often had a vertical monitor setup since the early Radius Pivot monitors. 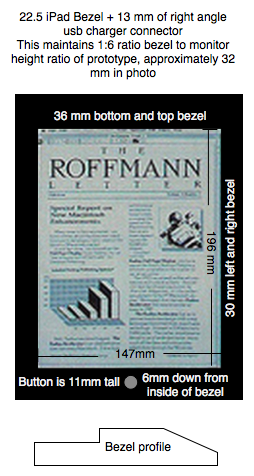 One of the things I’ll do on this site is document my attempts to recreate a working version of this prototype. 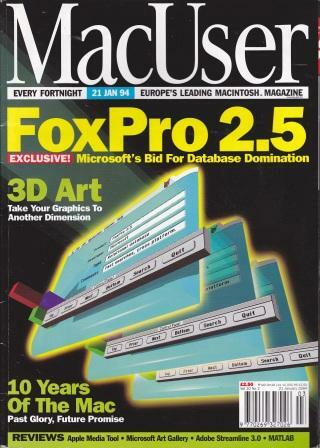 I’m looking to use 3D printing for the metal supports and possibly a Raspberry Pi to emulate vMac and System 7. Stay tuned.